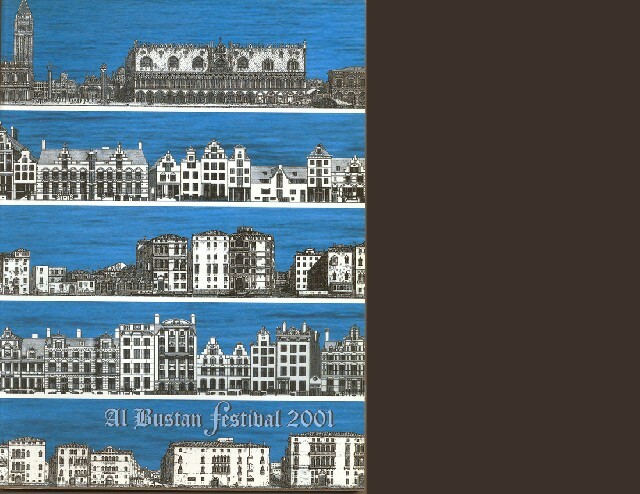 Over the years, I have often attended the Al Bustan Festival during my winter visits to The Lebanon in February and March. Founded in 1994, by Mrs. Myrna Bustani, the current president, because of her burning passion for music and dance, the Festival has a predominance of chamber music, but also includes opera, orchestral concerts, choral concerts, dance, marionettes and theatre. Mrs. Bustani also serves on the board of several companies established by her late father, Emil Bustani, in the fields of banking, construction, hospitality and real estate. While in Beirut, I enjoyed a conversation with Mrs. Bustani about the Festival’s activities and her vision. NN: You are a patron of the arts and a philanthropist, when did you have this desire and turn it into the mission of a lifetime? MB: I always loved music. I wanted a festival in my country to share music with others, as it brings pleasure and is also rewarding. 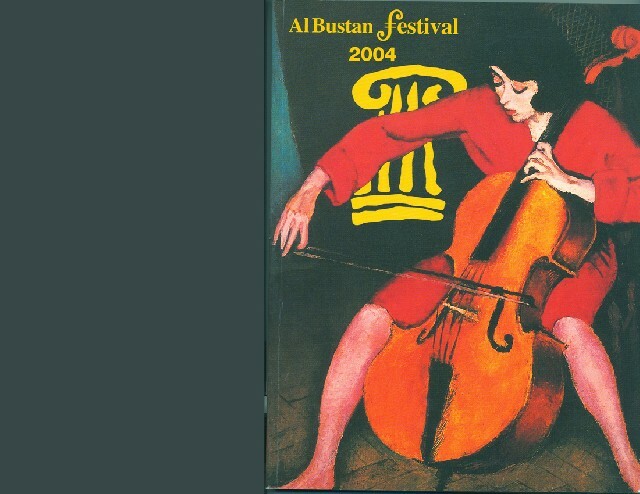 NN: How do you explain your passion to create the Al Bustan Festival? Did you study music or play any instrument? MB: I did play the piano for six years, when I was young, but had no talent. NN: Did you have any opera training? MB: No, I had no opera training whatsoever; I am self-taught. I attend several opera festivals yearly; this has been the core of my operatic education. NN: Since the inception of the Al Bustan Festival, you have maintained that as a professional commitment, as well as an inspiration. What drives you? MB: I love music and always liked to share it. It is not unlike food, it is very important in our culture. For me, music has two layers – a conscious and an unconscious desire to communicate it and spread it. One does not need to understand music as long as one feels it. NN: How do you plan your programming and to what kind of audience? MB: My programming over the last 19 years was always around a specific theme or country. We have featured festivals with music from the Danube, from Northern Europe and, this year, the theme is Pan America and Latin American music. NN: To what extent has your programming been effective? MB: I believe that our programming has been effective as it has a deontological approach and an educational one. Some years have been more successful than others. NN: What has been the audience response? Do you feel that you are building an audience that will come and see a group they have never heard of? Or a culture they have never been exposed to? MB: We are very lucky as the audience response is always enthusiastic and the attendance increases each year. I am also surprised at how we can pull the festival together; it is always a tour de force. Its success is beyond my expectation. Over the years the festival has promoted artists, unknown at the time, yet who went on to become famous, such as: the tenor Josef Calleja, the violonist Vadim Repin, and the pianists Boris Berezovski, Alexander Melnikov and André Tharaud. I also think that the audience, after nineteen years, is more trusting of our programming. It is willing to discover contemporary and experimental music and art, hence learning about new cultures. NN: What are the risks and challenges of putting together an Al Bustan program particularly in this economy? What kind of budget is involved and what are the concerns of filling seats given the synergy and competition with other festivals in Lebanon? MB: The risks and challenges are numerous, as we do not receive any subsidy or financial help from any governmental agency. We have private sponsors that support us and have done so over the years. Our sponsors cover one third of the festival cost of $500,000, while we need to secure the rest. Luckily, I hold the team together. 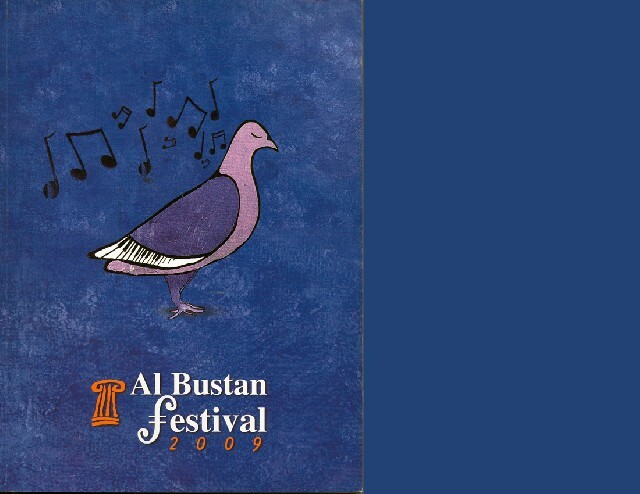 The festival is named after the hotel Al Bustan that is our main sponsor for both housing the festival auditorium and the artists. NN: Do you have an endowment? MB: No, we do not rely on an endowment, only public subsidies from the banking, media, manufacturing and private sectors. NN: How do you raise funds and how to do convince your sponsors? MB: We have two people that concentrate on the fundraising effort. We mostly convince our sponsors by personal contact and by the trust that we have built over nineteen years of existence. However, this does not stop some sponsors from dropping out, then returning one or two seasons later. NN: Given Lebanon’s limited population and its many arts organizations, all facing the same economical challenges, to what extent are the same sources for funding tapped out. Are you and the other arts organizations bumping into each other? MB: Yes, we probably tap the same people except that the Al Bustan Festival is the only one that has the advantage of taking place in the winter months of February and March. This eliminates the summer rush that the other five to six summer festivals (Baalbeck International Festival, Beit Eddine, Byblos, Zouk, and Try) encounter in the summer months. We also do not receive any subsidies from the government or the Ministry of Culture; this liberates us for dependency and pushes us to be more disciplined working within budget. NN: In terms of world class programming, do you feel that you bring the best artists to Lebanon, in comparison to the other summer festivals? MB: We have a partnership with the Warsaw Chamber Opera, as well as with the Helikon in Moscow. We also try to bring the best artists that we can afford. Over the years, we have succeeded in hearing young artists that went on to become maestros in their respective fields. NN: Has the Lebanese government honored you yet with the National Medal for Arts and Culture for the philanthropic work you have offered the country? Has any other country honored you? MB: I have received the Order of the Cedar from the Lebanese government, the Ordre de la Légion d’Honneur from the French government; the Isabella la Catholica from the Spanish government and, respectively, decorations from the Russian, Polish and Austrian governments. NN: To what extent are you on the road, observing the companies you select for the Al Bustan Festival in their natural settings? 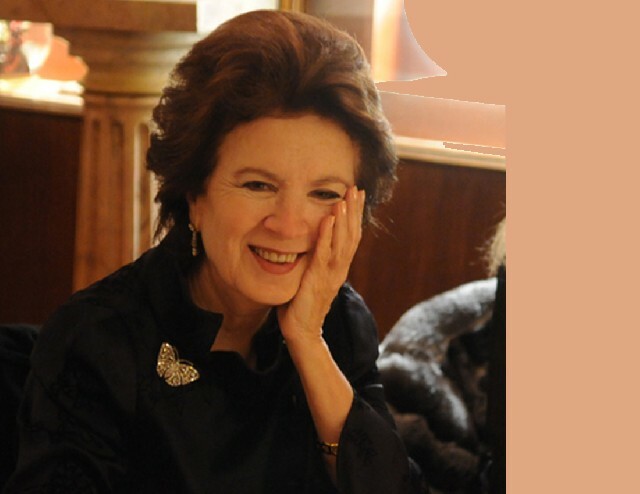 MB: I travel yearly to Bayreuth, Glyndebourne, Paris, London, Salzburg, and Vienna to attend festivals. Glyndebourne is my ideal festival setting. It is committed to presenting opera of the highest quality, commissioning new work, developing new talent and reaching new audiences. My biggest desire is to attend, in the USA, the numerous festival venues in the Berkshires – the Jacob Pillow Dance Festival, the Shakespeare and Company, the Boston Symphony Orchestra, and the Berkshire Theatre Festival – as well as the Santa Fe Festival. NN: One feels that you are a true ambassador for music and opera. How challenging is it to put together a schedule? It would seem that you have to balance a lot of factors, from availability to touring schedules. MB: I always try to get the best artists within the festival operating budget restrictions. It is a constant balancing act. The festival sometimes operates in a vase clos for a specific audience that loves music. However, with good instincts, I try to attract a younger audience by instituting discounted rates for students. We sometimes receive banks that book the entire theatre, inviting their clients and employees. We also offer free evenings for the conservatory students, the future musicians of the country. NN: Over the past year how many nations have you visited? MB: I visit yearly seven countries: Austria, England, France, Germany, Italy, Poland and the USA. NN: How many videos are submitted from different companies interested in showing their work in The Lebanon? How many do you get to see? MB: We receive about 50 videos a year. I watch approximately 25, while my team watches the remaining. NN: Do you have a committee or advisors who work with you and make recommendations? MB: I wish I had. However, I do have an executive committee with whom I work, as well as a organizational one that helps run the festival, but we are always short handed and would benefit from more help and volunteers. NN: Have you groomed and prepared a committee to succeed you after your retirement? At the risk of being provocative, and knowing the nepotism that The Lebanon is often plagued by (of selecting one’s daughter or son), do you intend to chart new grounds? MB: I do have a committee in place that I hope will be able to continue the work. NN: The festival and your love of music – are they balanced with your personal life? MB: My personal life is uninteresting. I prefer to dedicate my time to fixing things, putting things together and working to make things happen. NN: Any additional thoughts that you would like to share? 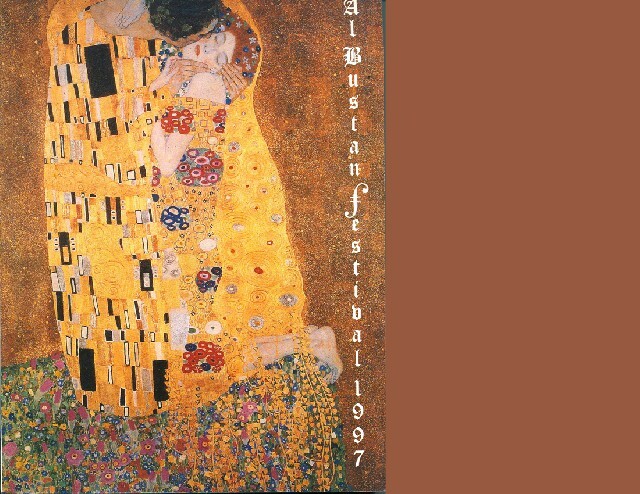 MB: It was my desire, along with a group of music aficionados, to join the Wagnerian Society – and that was achieved this year. Another desire – to create an opera house for Lebanon – is a dream that I hope I can see fulfilled.